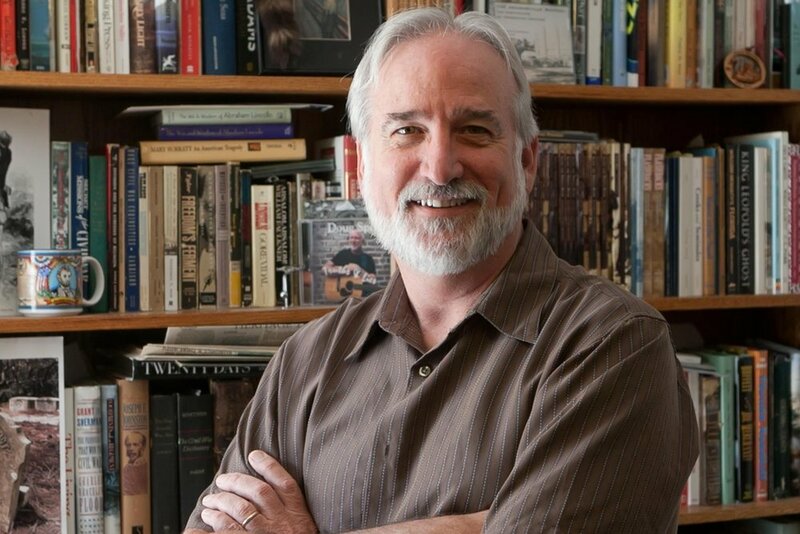 After three decades at the Orlando Sentinel writing "Seminole's Past" series, Jim is one of the most beloved historians and authors in the Central Florida area. Jim has also written 11 books on local history and served as a past member of the Longwood Historic Society, as well as a prominent member of other Seminole County societies. This is just a small subset of the three decades of articles from the Orlando Sentinel.